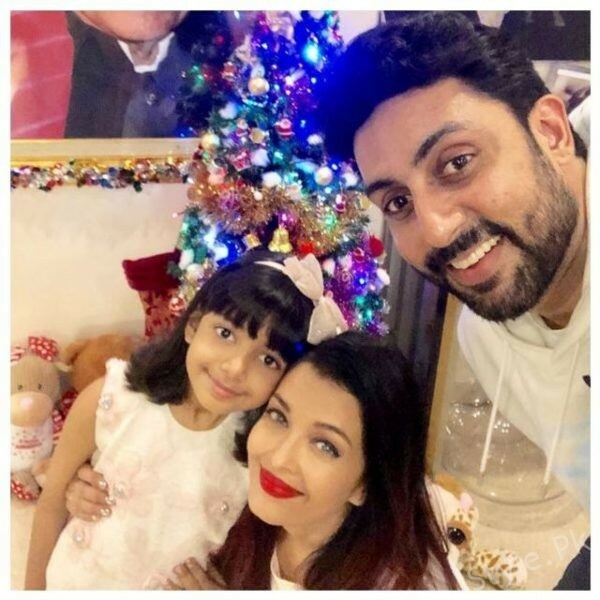 Abhishek Bachchan shares adorable picture of Aishwarya with daughter Aaradhya, Aishwarya Rai Bachchan is a charming diva and her fans never fail to get enough of her. 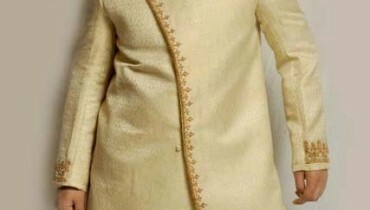 The stunning wife and a doting mother always make her fans skip a heartbeat with her charming aura and pleasant smile. 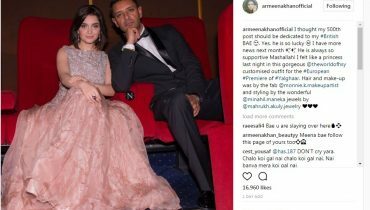 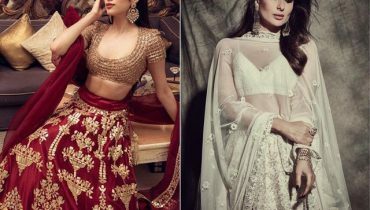 While Aishwarya made her Instagram debut just recently, she already has over six million followers while her husband too enjoys a whopping fan following of over four million. 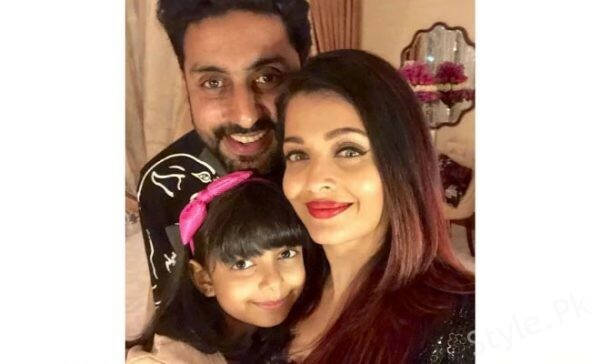 Time and again both keep on sharing beautiful family photos with their daughter Aaradhya. 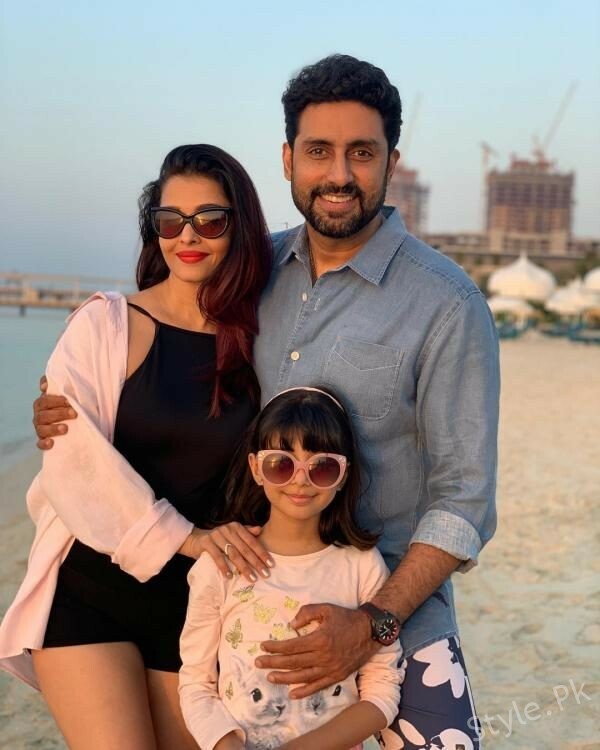 Aishwarya, Abhishek along with Aaradhya were recently enjoying a getaway to celebrate the holiday season and Junior Bachchan took it to his social media handle and shared a photo which received a lot of love from fans. 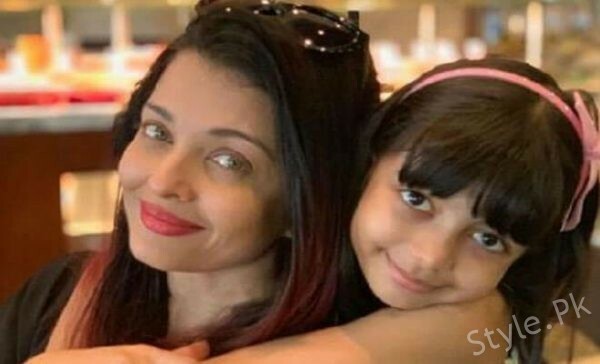 Once again, Abhishek shared an adorable photo of the mother-daughter duo. 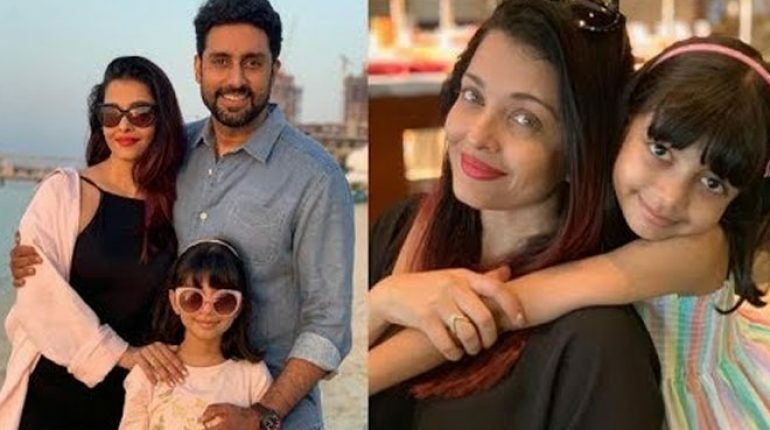 In the photo, Aishwarya can be seen looking fabulous in her no make-up look while daughter Aaradhya looks cute as she poses with her mom dressed in a rainbow coloured dress, Abhishek shared a photo along with the caption ‘mine’.